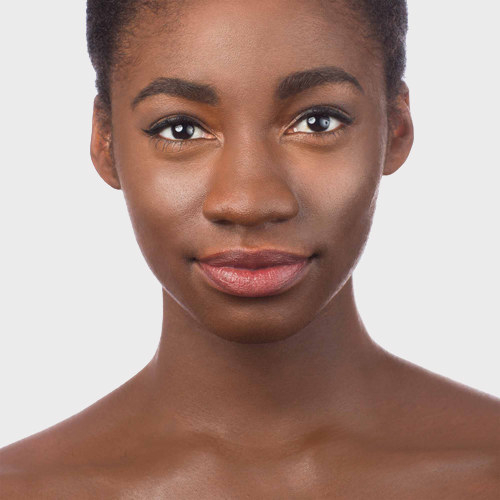 Black Opal, Juvia's Place, Beauty Bakerie, and more beauty brands people of color should try right now. 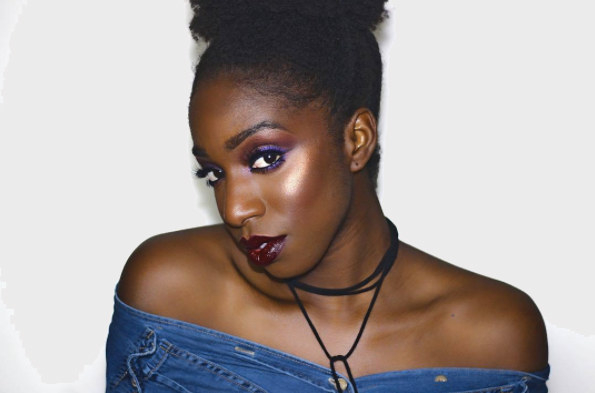 We asked members of the BuzzFeed Community to tell us the best makeup brands and products for people of color. 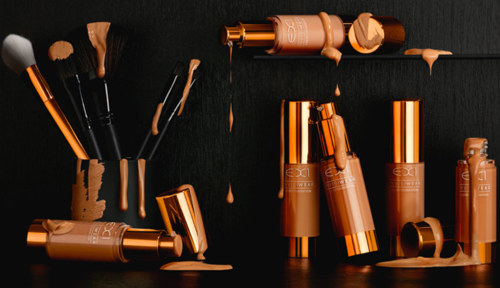 And here is the full roundup of beauty lines that may change your makeup game forever! 1. 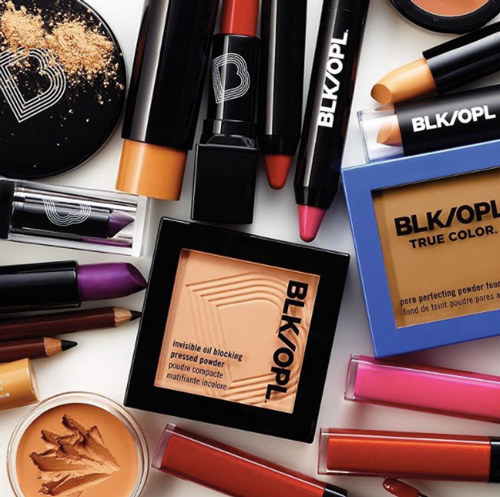 The Black Opal line of cosmetics, which is full of spectacular shades and perfectly pigmented products that are formulated specifically for women of color. 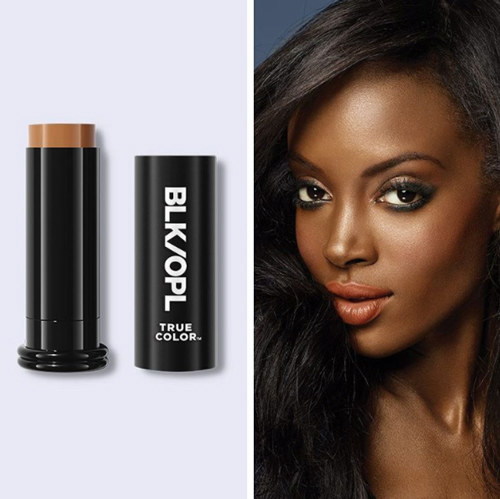 You can check out the full line of products at Black Opal Beauty. 2. 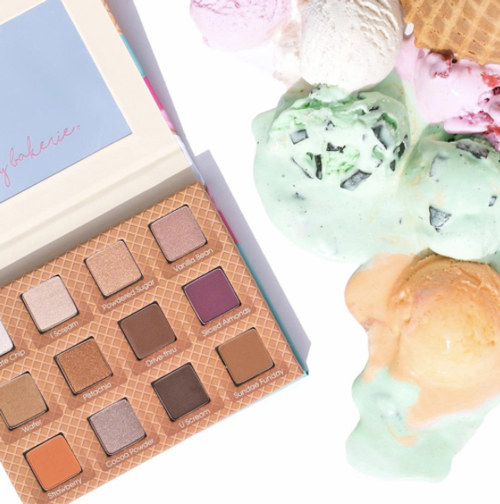 Beautie Bakerie EyesCream, which comes in beautiful waterproof shades you can buy in their gorgeous palettes or as individual eyeshadow pans. 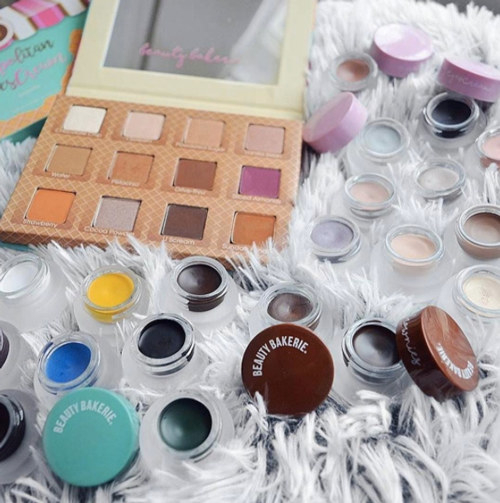 Get them from Beauty Bakerie: Individual palettes for $38+ or individual EyesCream Pans for $16 each. 3. 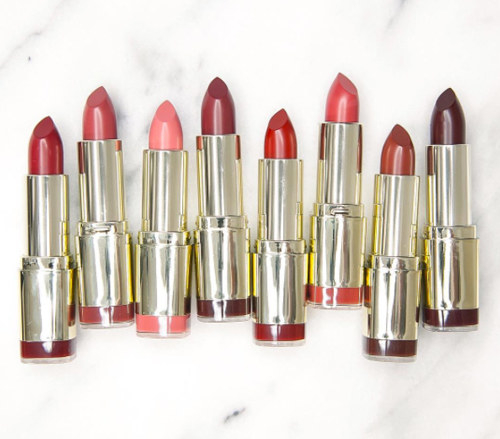 The Lip Bar Lipsticks for moisturizing lippies that are also vegan. Get them from Target for $12+ (available in 29 colors). 4. 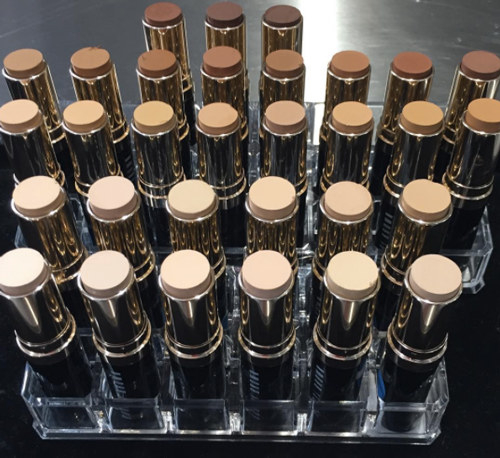 L’Oréal Infallible Pro Matte Foundation, which is extremely affordable and offers long-lasting coverage. 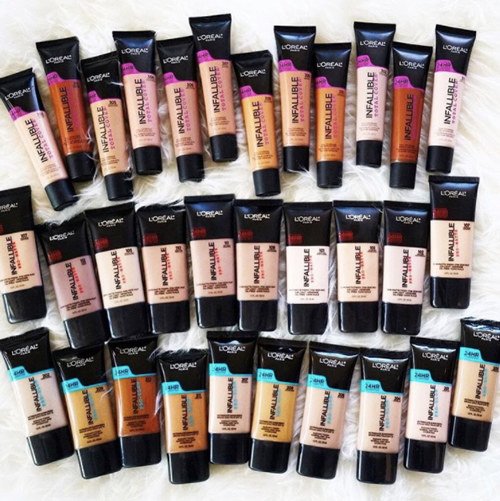 Get it from Amazon for $9.38+, Jet for $10.97 (available in 12 shades), or Walmart for $10.97 (available in 12 shades). 5. 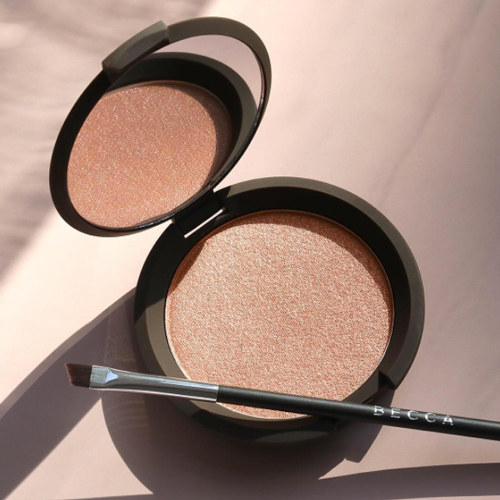 Becca’s Skin Perfector Highlighter, to give your favorite features a high-shine finish. Get it from Sephora for $38 (available in nine shades), Jet for $29.99, or Walmart for $29.99. 6. 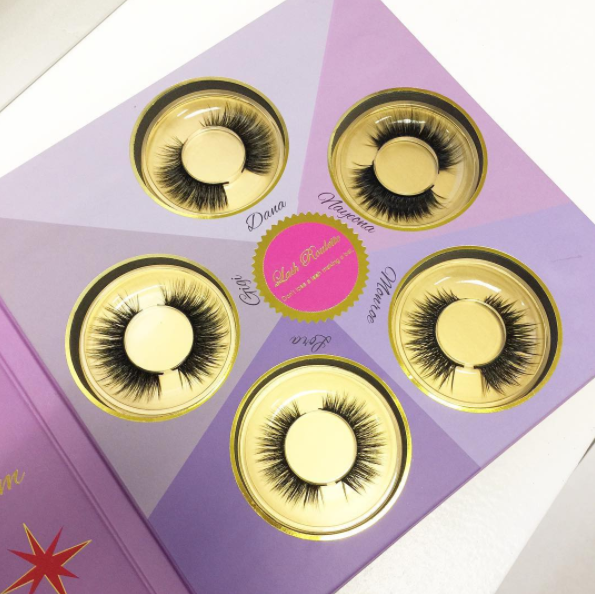 A magnificent set of Lena Lashes, which will make your gorgeous eyes stand out even more. Lena Lashes come in numerous options — including natural, flare, and flutter — to give your the perfect look. And they are designed to be worn more than one time! Get them from Lena Lashes for $24.99+. 7. 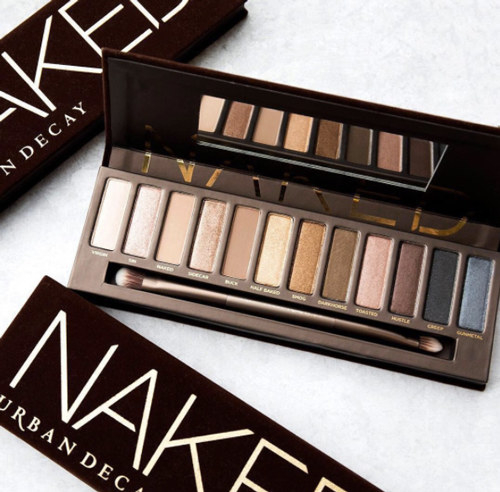 The Urban Decay Naked Palette to create some lovely eyeshadow looks that'll be true standouts. 8. 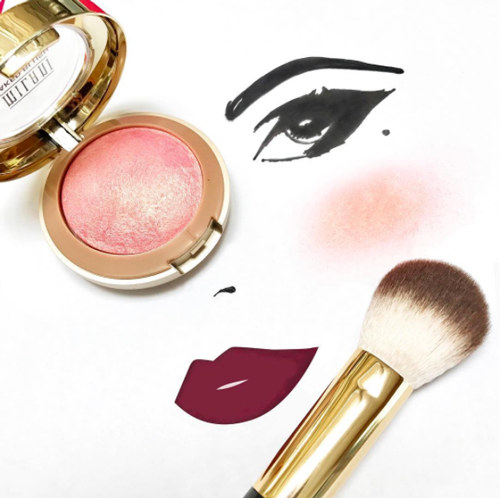 Milani Baked Blush and Color Statement Matte Lipstick, which both feature highly pigmented shades that offer great color payoff for people of color. 9. 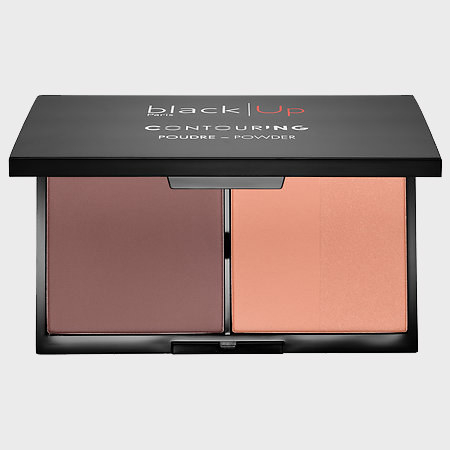 Black Up Cosmetics Contouring Powder Kit, which is a beloved palette that offers highlighting and conturing shades that work well with darker skin tones. 10. 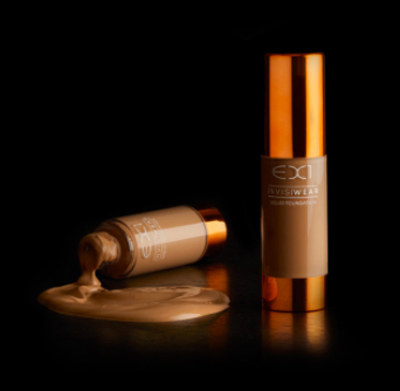 EX1 Cosmetics Invisiwear Liquid Foundation, for a foundation that provides buildable coverage and features light diffusers that work to match your skin tone. 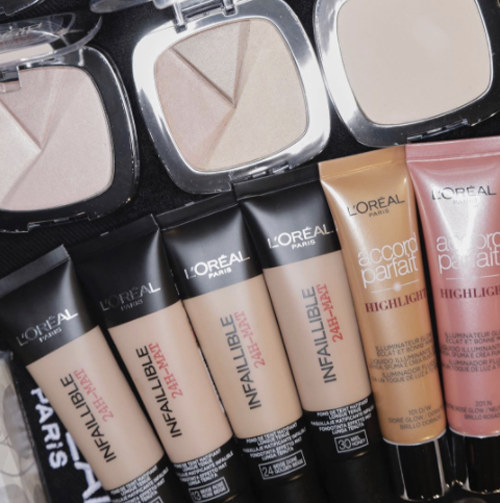 Get it from Beauty Expert for $16 (available in 14 shades) or Asos for $19 (available in eight shades). 11. 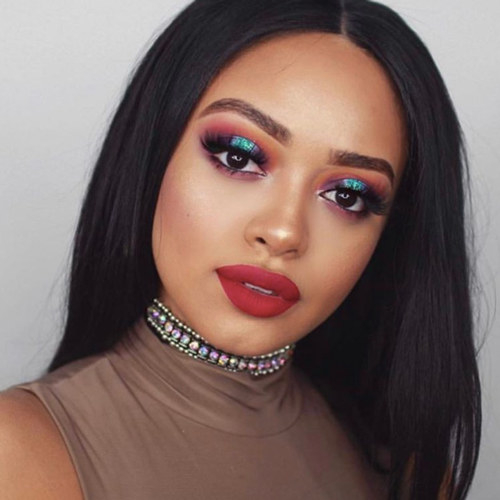 The magical Juvia’s Place eyeshadow palettes — like the Masquerade, Nubian, and Nubian II — which are packed with luxurious colors that look stunning on dark skin tones. 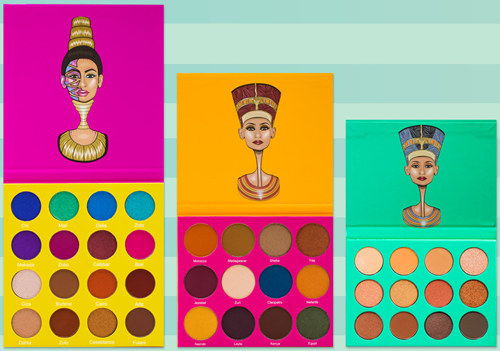 Get them from Juvia’s Place: Masquerade Palette for $30, Saharan Palette for $20, Nubian Palette for $20, and Nubian II Palette for $25. 12. 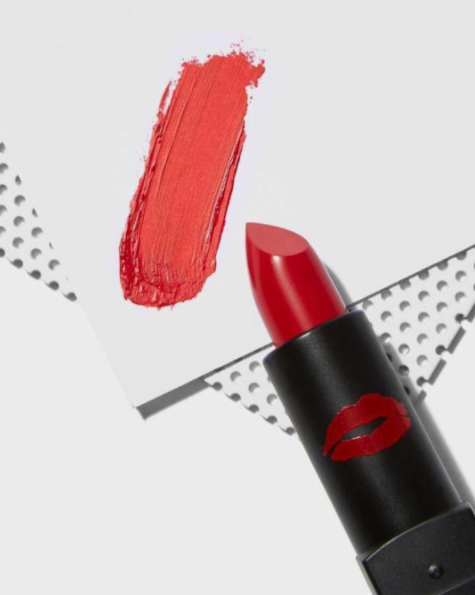 MDM Flow Liquid Lipstick, a line that features moisturizing shades that will make for some divine matte lip moments. 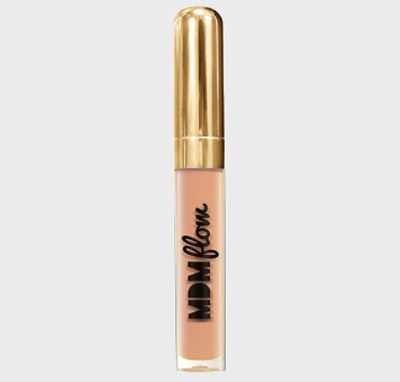 Get it from MDM Flow for $23.37 (available in 9 shades). 13. 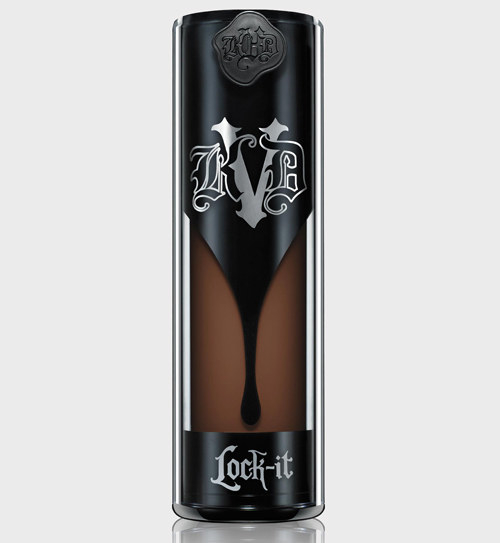 Kat Von D Lock-It Foundation, which offers a wide range of options for women with medium and dark skin tones. 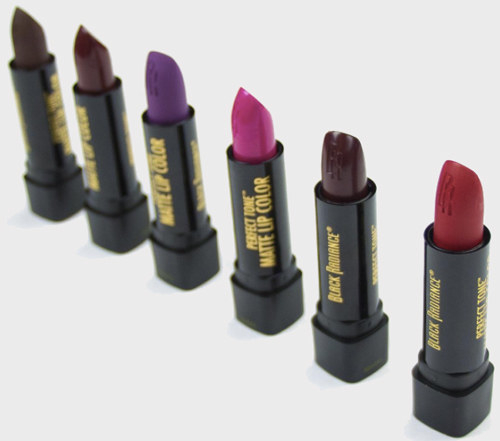 Get it from Kat Von D Beauty for $35 (available in 30 shades). 14. 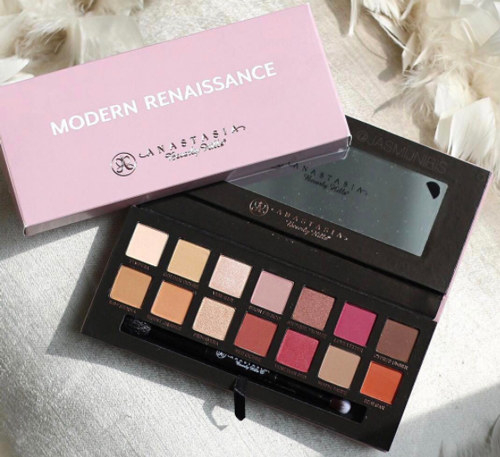 Anastasia Beverly Hills Modern Renaissance Palette and Sun Dipped Glow Kit, a duo of palettes that are must-haves if you love neutral shadow and highlighter shades. Get them from Sephora: Modern Renaissance Eyeshadow Palette for $42 and Sun Dipped Glow Kit for $40. 15. 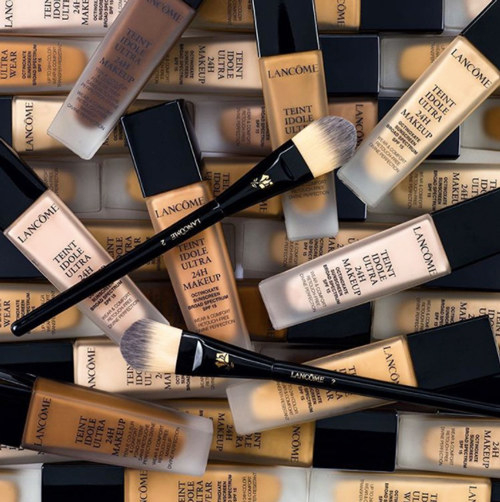 Lancome Teint Idole Ultra Foundation, which is a longwear oil-free foundation that includes SPF 15 — to keep those pesky UV rays away. 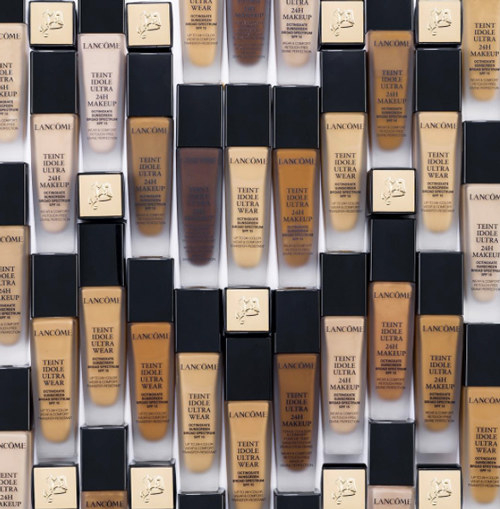 Get it from Lancome for $47 (available in 27 shades). 16. 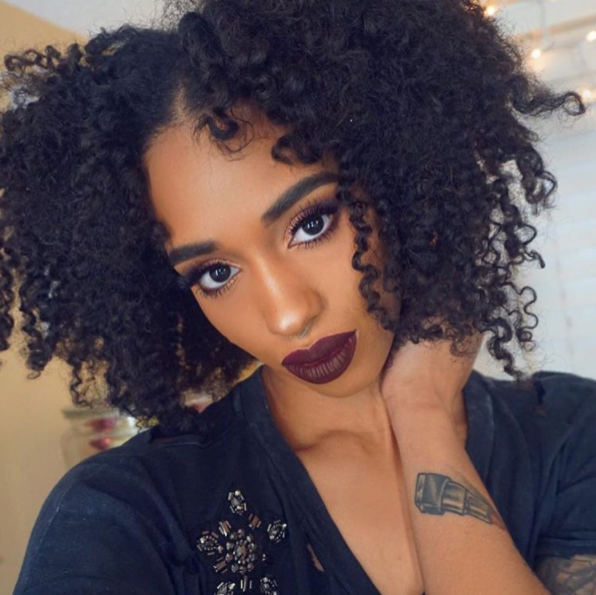 A ColourPop BFF Lippie Pencil 3, for a lip pencil that'll help make pastel pink lip colors better complement darker skin tones. 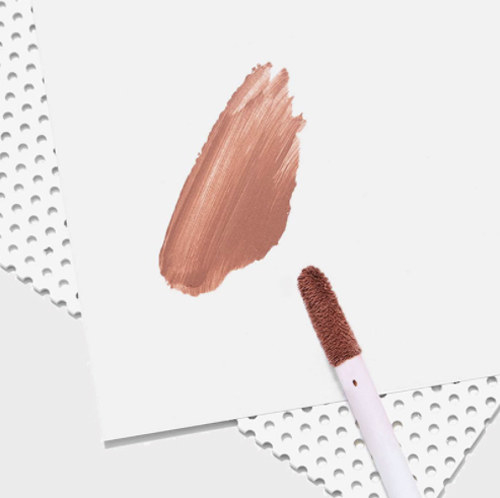 Get it from ColourPop for $5. 17. 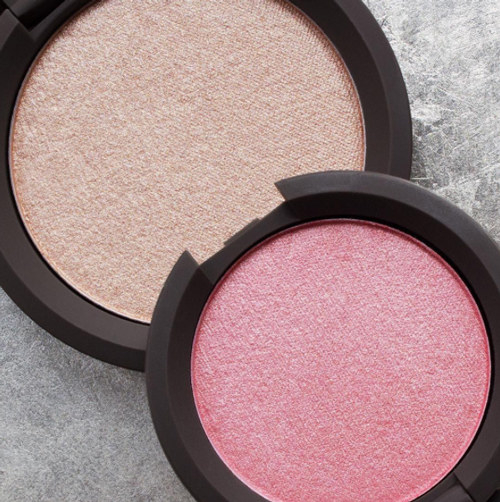 Maréna Beauté Blush in "Chocolat," to give your face a glamorous shimmer you can rock all day long. 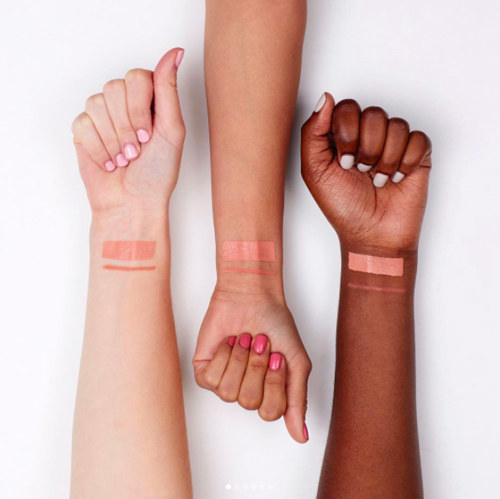 Get it from Maréna Beauté $37 (available in six shades). 18. 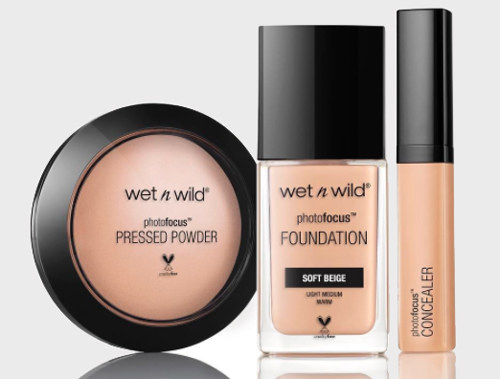 Wet N Wild Photo Focus Foundation, which is a long-lasting matte foundation made with a light-diffusing complex to avoid white casts in photos. 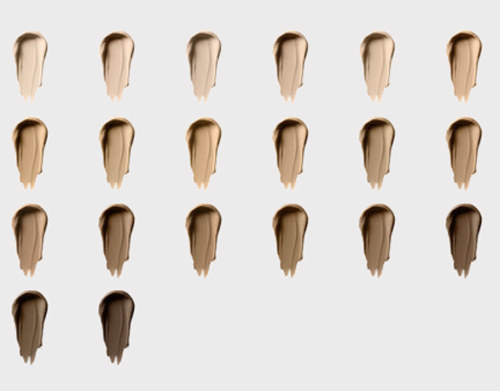 Get it from Walmart for $4.68 (available in 20 shades). 19. 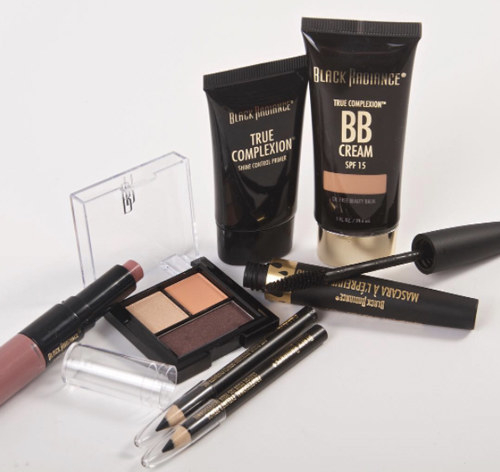 The Black Radiance line of cosmetics, for lovely lip, eye, and face products you'll be more than obsessed with. 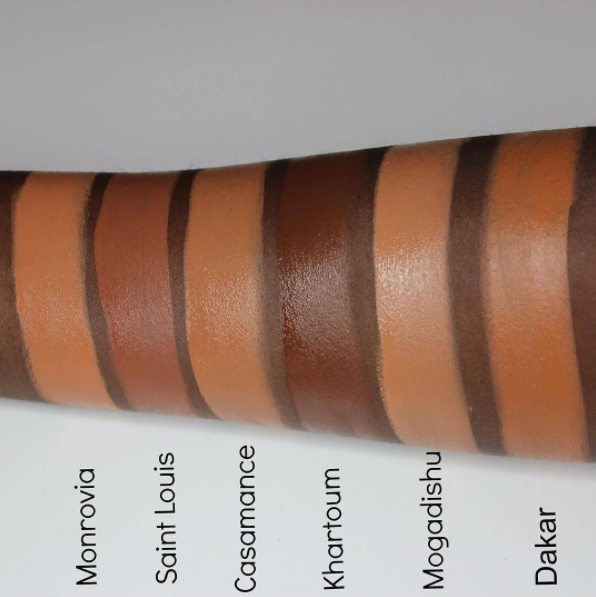 You can check out the full line of products at Black Radiance Beauty. 20. 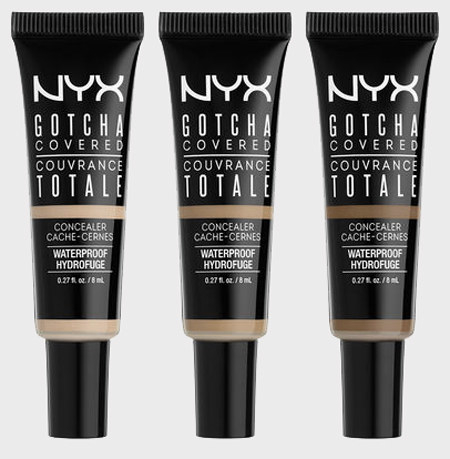 NYX Gotcha Covered Concealer, which is waterproof and infused with coconut oil — for a hydration boost that'll give your makeup extra staying power. Get it from Target for $5.99 (available in 7 shades) or NYX for $6 (available in 12 shades). 21. 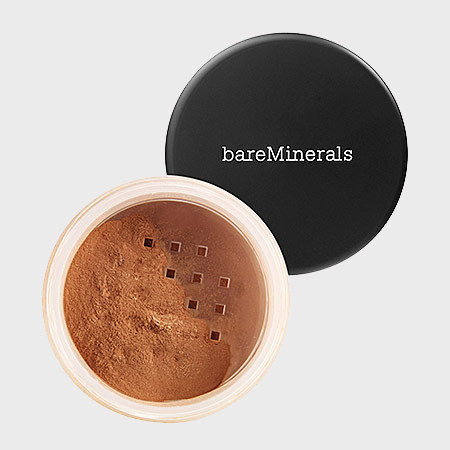 Bare Minerals Warmth Bronzer, for a face powder that'll give you an epic glow. Get it from Sephora for $21. Available in five colors. 22. 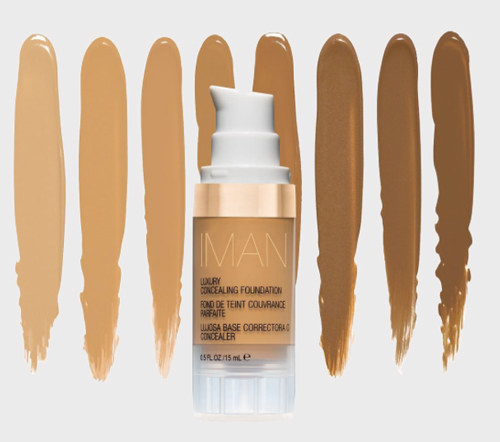 The legendary Iman line of cosmetics, which includes basically every product you need for your fiercest face yet — including the amazing Iman Luxury Concealing Foundation. 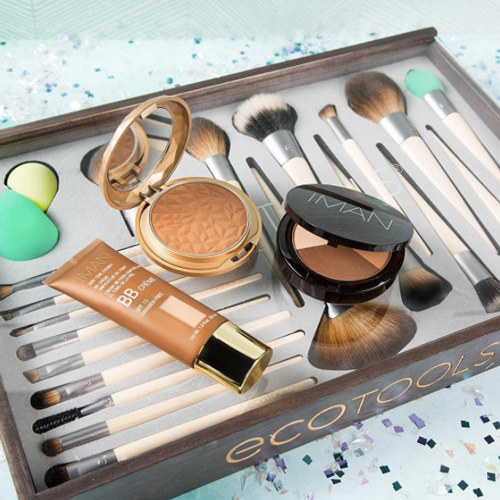 You can check out the full line of products at Walgreens or Iman Cosmetics. 23. 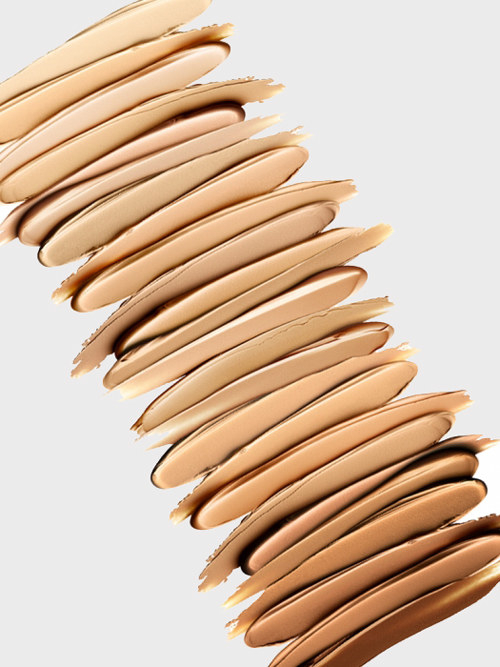 Bobbi Brown’s Stick Foundation, which is made with skin tone-correcting pigments to give you a flawless look every time. 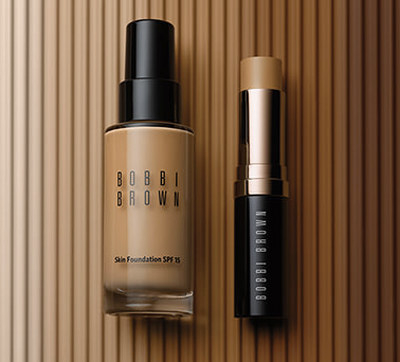 Get it from Bobbi Brown for $46 (available in 31 shades). 24. 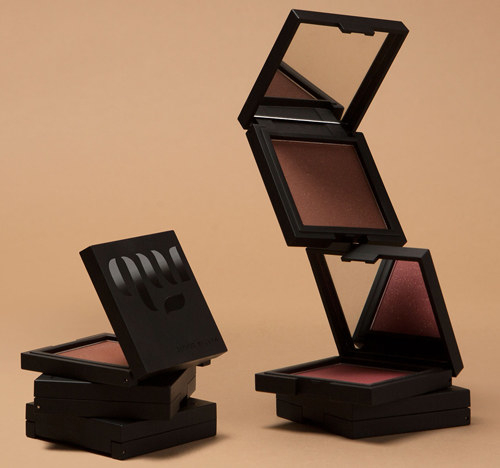 Morphe eyeshadow palettes are a hit among makeup lovers of color — especially the glittering Copper Spice and Bronzed Mocha editions. 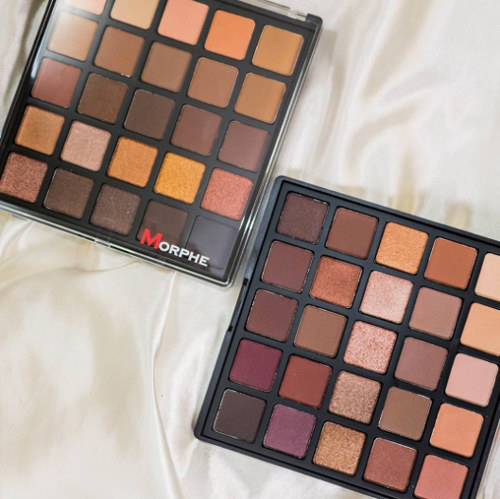 Get them from Morphe: Copper Spice palette for $18 and Bronzed Mocha palette for $18. And you check out Morphe for the company's full line of palettes , which start at $15+. 25. 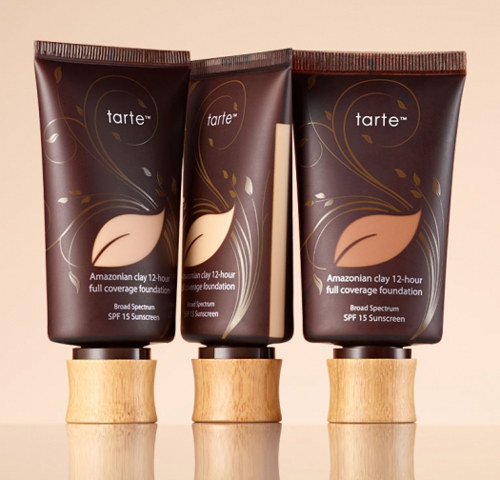 Tarte Amazonian Clay Foundation, for a full-coverage matte foundation that is lightweight and formulated with skin-protecting SPF 15. 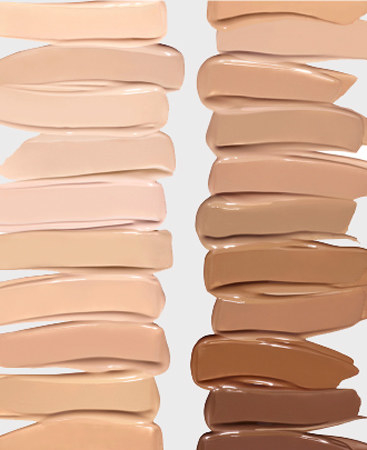 Get it from Sephora for $39 (available in 23 shades). 26. 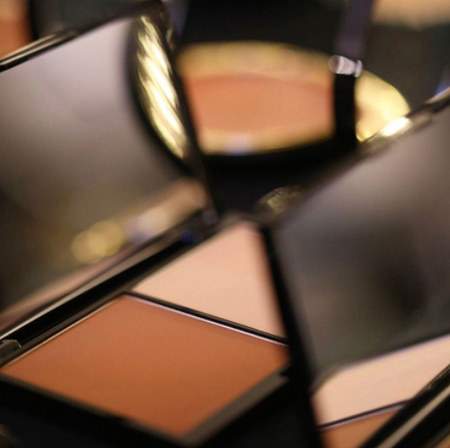 Este Edit Bronzer in “Medium Deep," to give you a luminous glow you’ll adore. 27. 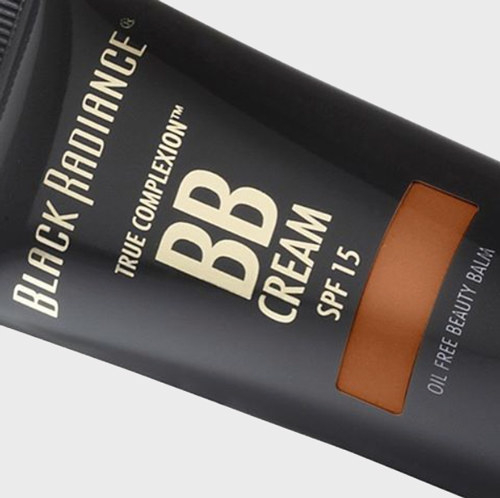 Black Radiance BB Cream, which expertly covers acne scarring and other blemishes. 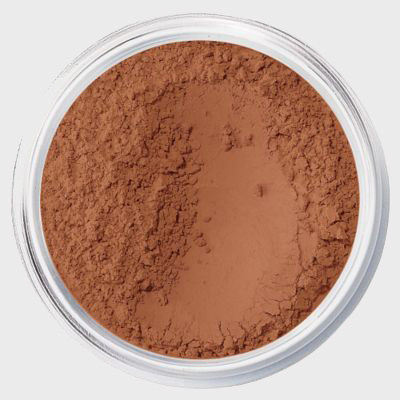 It also includes SPF 15 to fight against additional skin damage from UV rays. 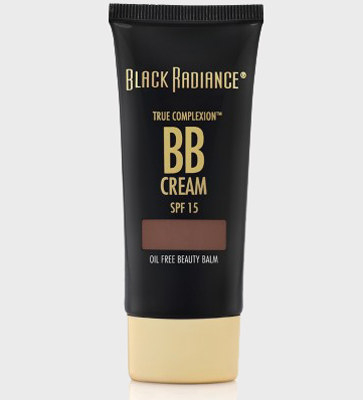 Get it from Black Radiance for $5.99 (available in five shades). 28. 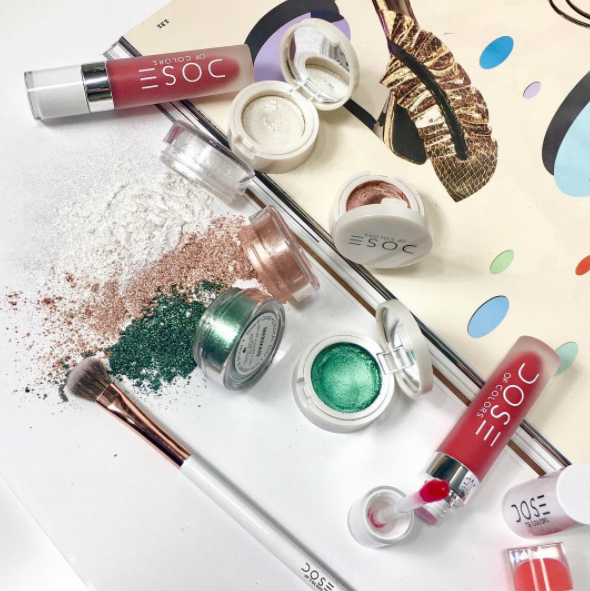 The Dose Of Colors line of makeup products and tools, for a brand that may become your new beauty fave — and they even offer numerous vegan makeup products. 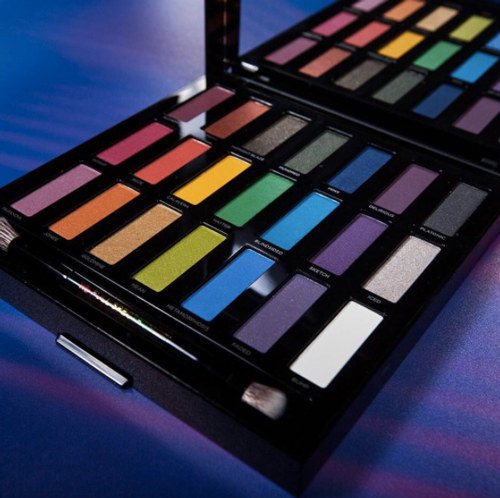 You can check out the full line of products and makeup tools at Dose of Colors. 29. 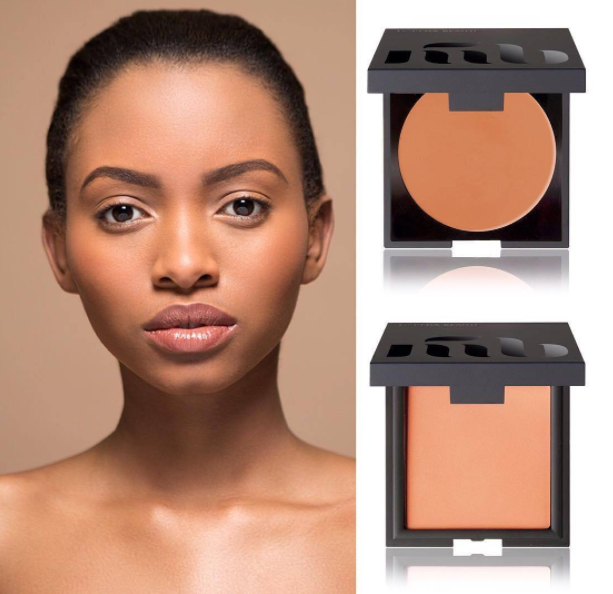 Maréna Beauté Flawless Foundation, which provides luminous coverage and blends effortlessly with darker skin tones. 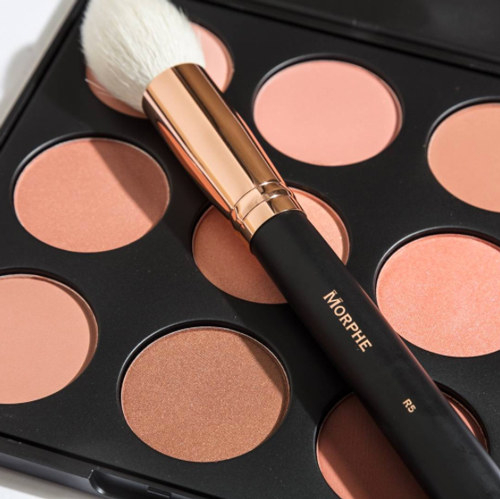 Get it from Maréna Beauté for $43. 30. 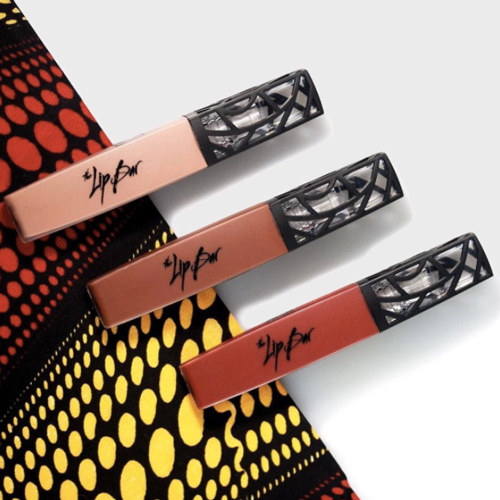 Coloured Raine Matte Lip Paint and Lip Lacquer, for the only answer you need to reach pout perfection. 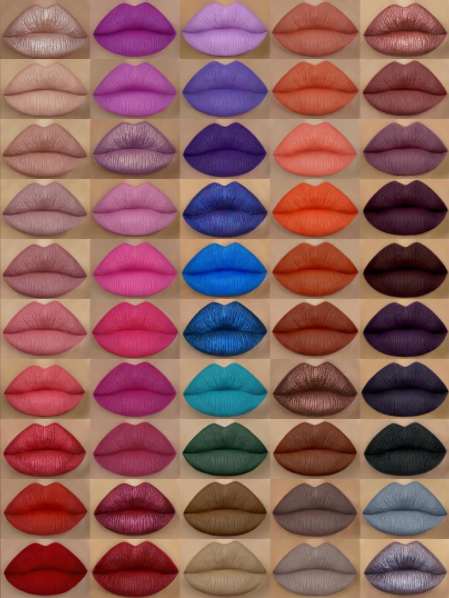 Get them from Coloured Raine: Matte Lip Paint for $10+ and Lip Lacquer for $15. 31. 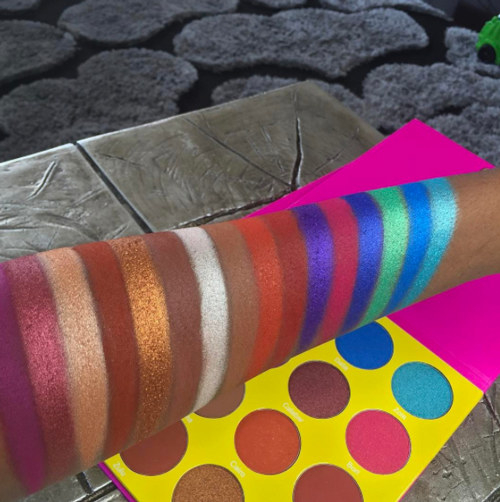 And finally, the budget-friendly ColourPop highlighters, shadows, and lippies, which will be a welcome addition to your makeup collection — especially the beautiful KaePop collection by Karrueche Tran. 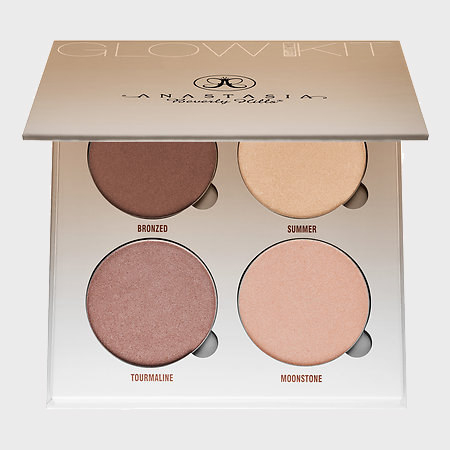 Get them from ColourPop: Highlighters for $8+, Shadows for $5+, and Lippes for $5+. 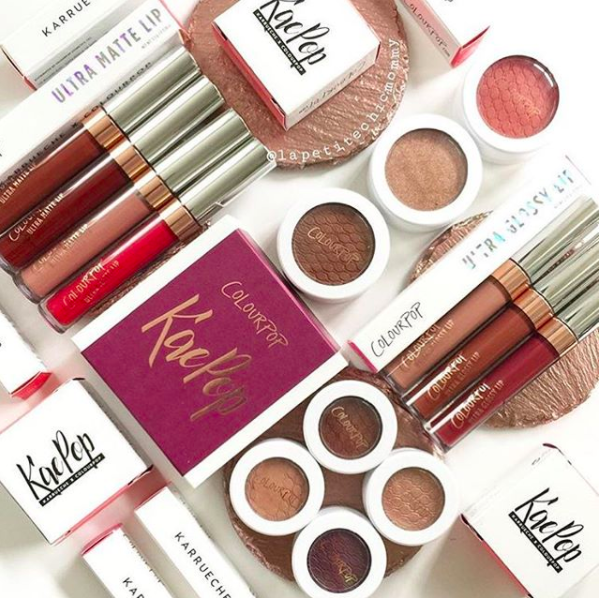 You can check out the full KaePop collection at ColourPop. 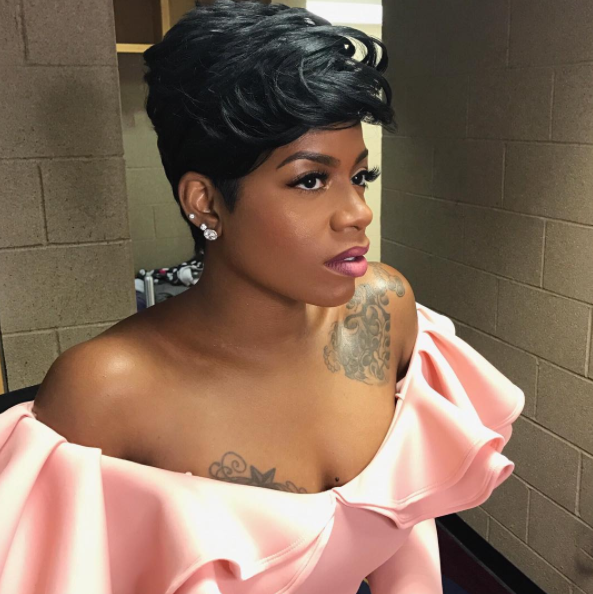 So snag some of these makeup greats and continue to slay all day!